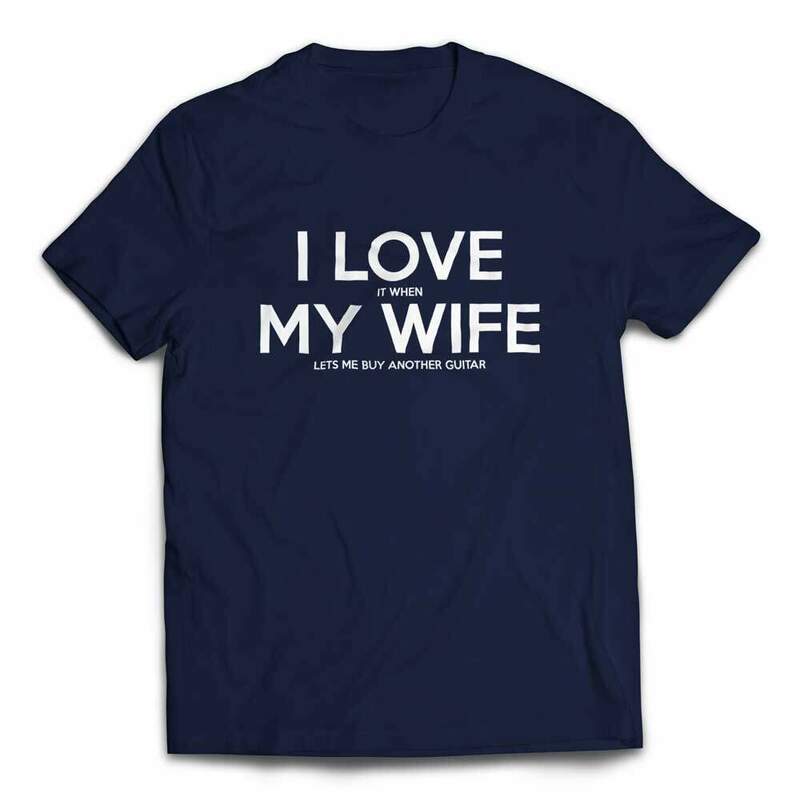 Do you love your wife? Of course you, especially when she gives you the go-ahead to buy another guitar! 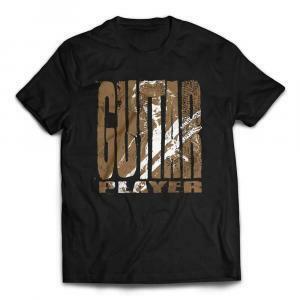 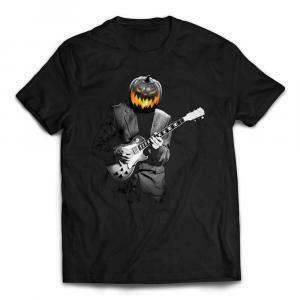 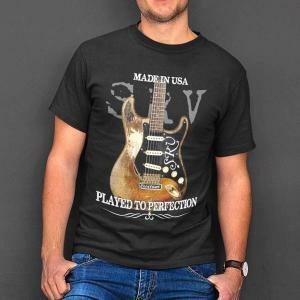 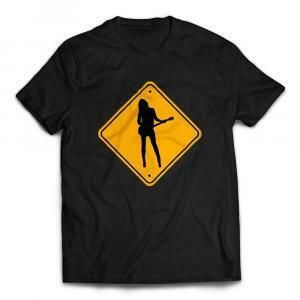 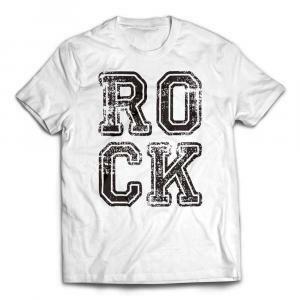 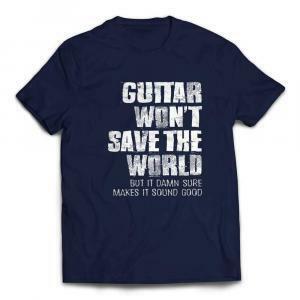 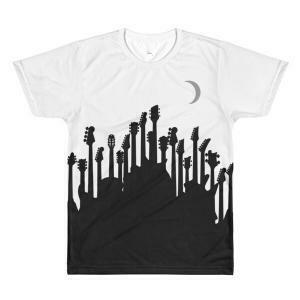 Show her how much you really care with this guitar tee created just for her. A great gift for your significant other who really understands their priorities.